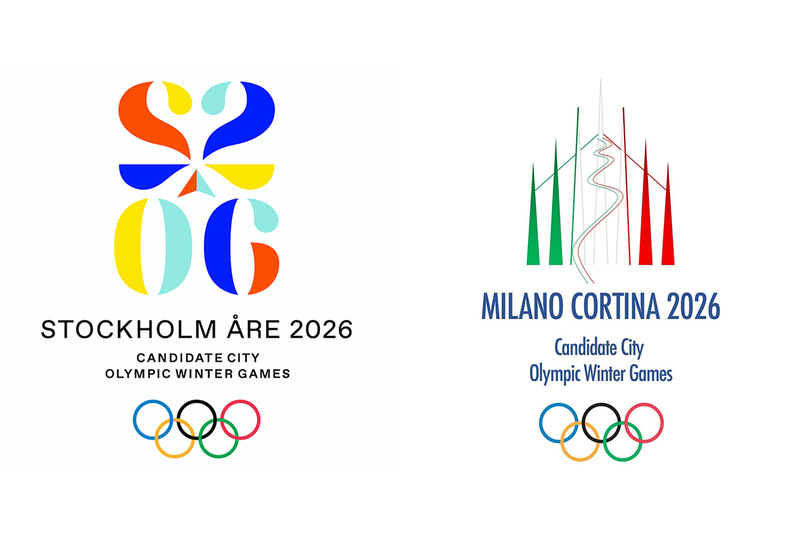 Major sporting and leisure events are under scrutiny like never before to deliver long term benefits for their host city, and the citizens within them. Arup is rethinking legacy. 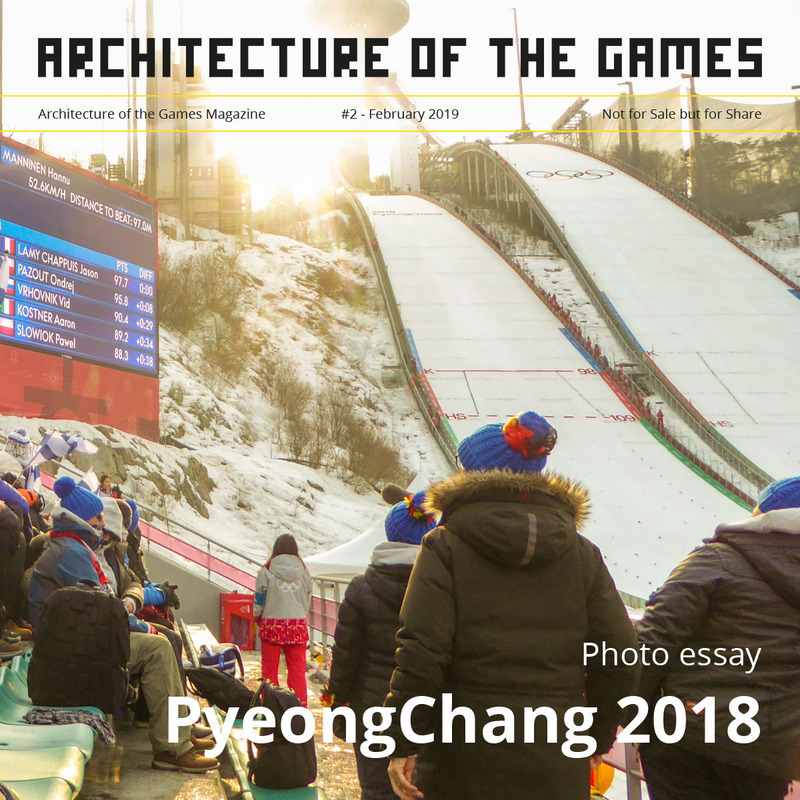 As a firm with a long history of the development and design of major sporting venues across the world, we’ve conducted a study into the changing nature of successful legacy. From venue optimisation, through to innovative finance models securing long term investment, we believe there are new ways to help cities achieve long term value and increased civic engagement through hosting. 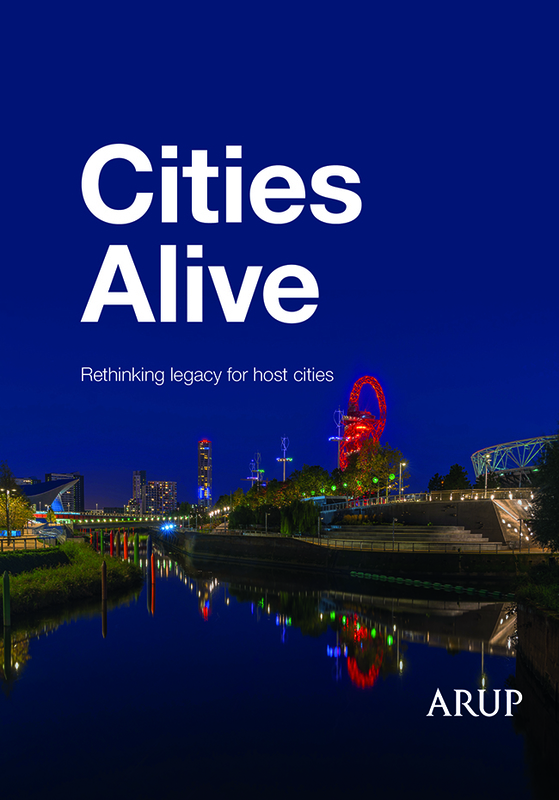 This publication draws on our experience from major events around the world and our analysis of how future events can be planned and designed to deliver even greater transformational benefits to their ‘host cities’. You can download this publication here.